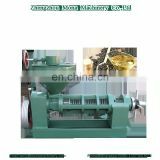 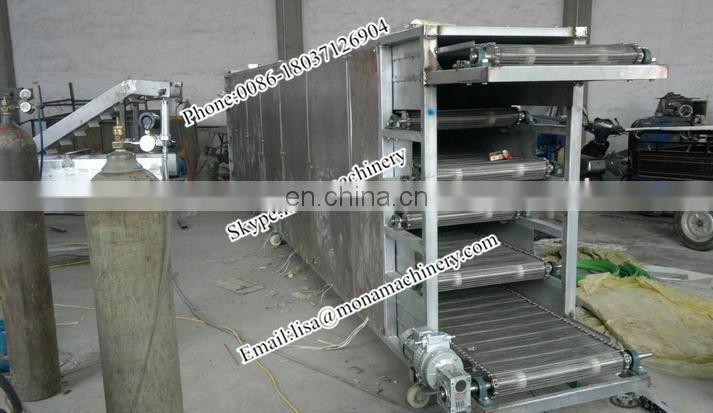 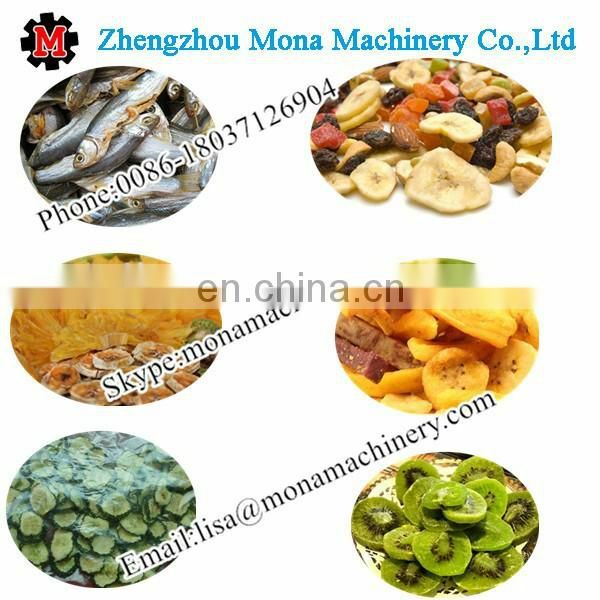 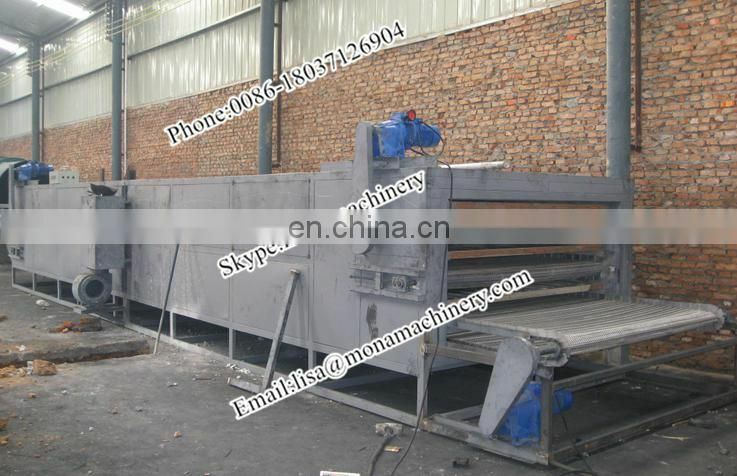 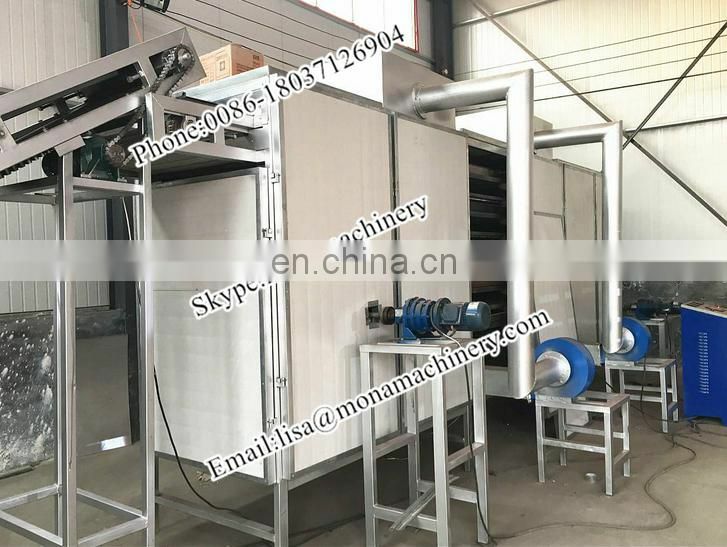 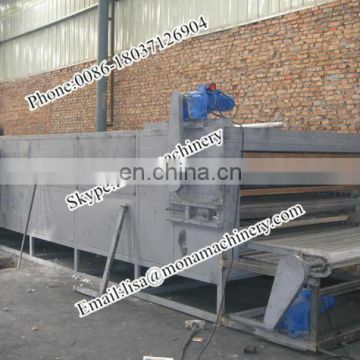 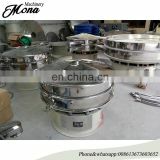 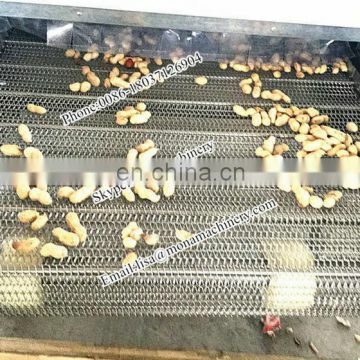 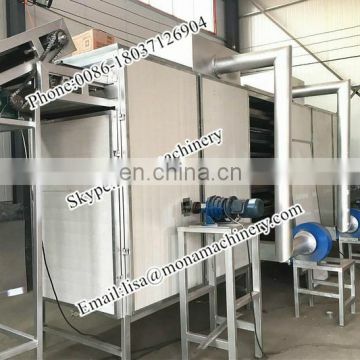 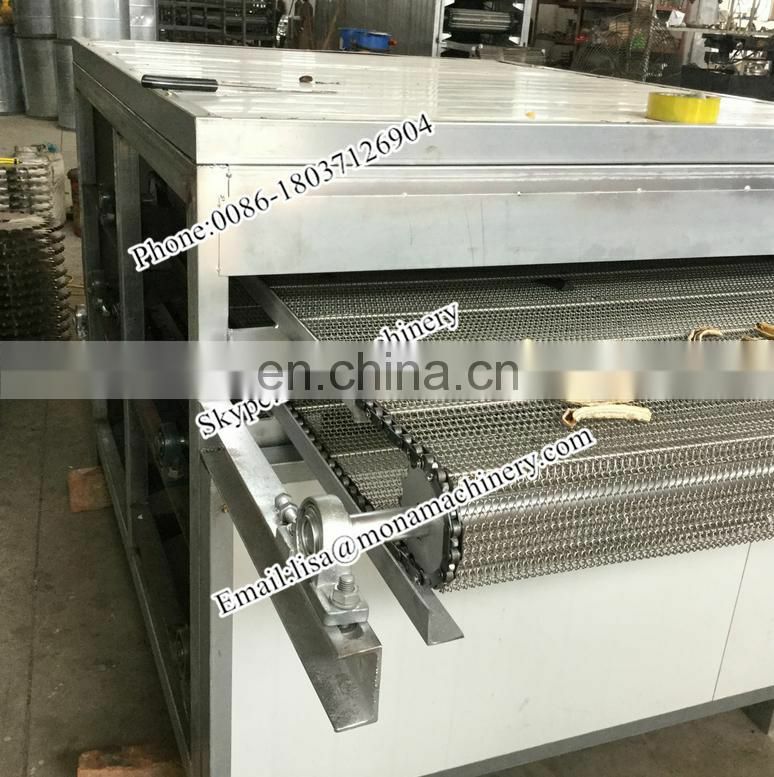 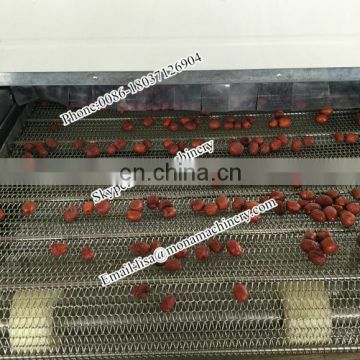 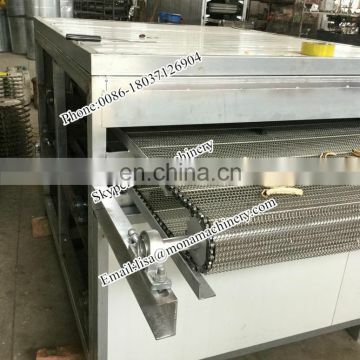 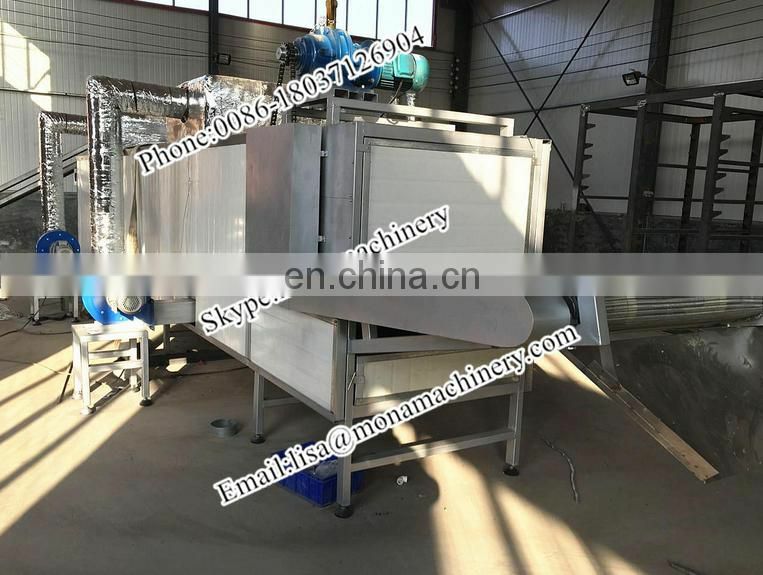 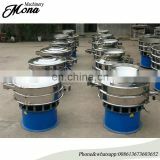 stainless steel chain conveyor belt mesh dryer is mainly used forcharcoal briquette, tablet, wood pellet, animal feed, granule, vegetable, fruit, herbs, grain, article, block, terrier, slag bad material drying, such as in the food industry, chemical industry, pharmaceutical industry, mineral industry, especially widely used in ceramic industry. 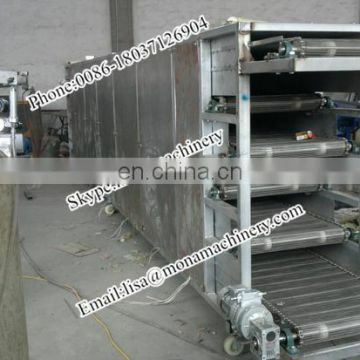 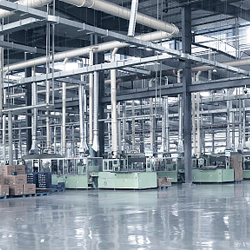 is mostly a conveyor belt and a discharge end. 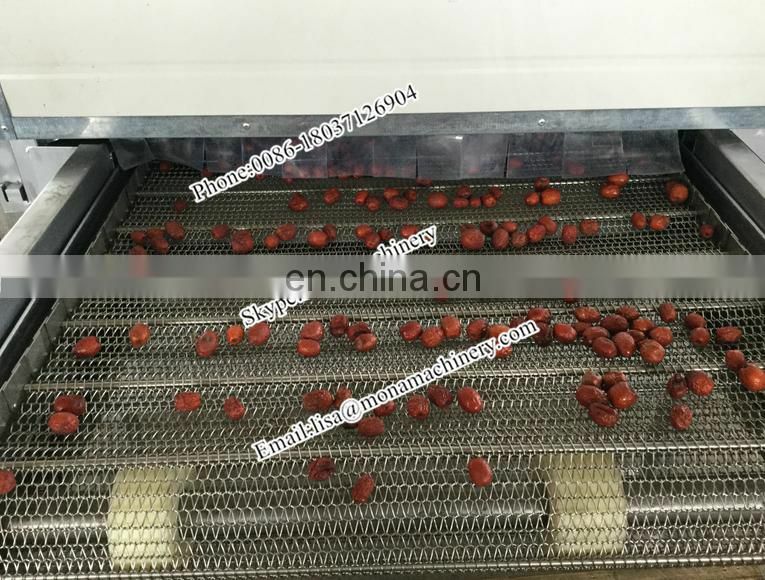 The wet product to be dried enters the dryer through the infeed headand begins its journey on a perforated belt. 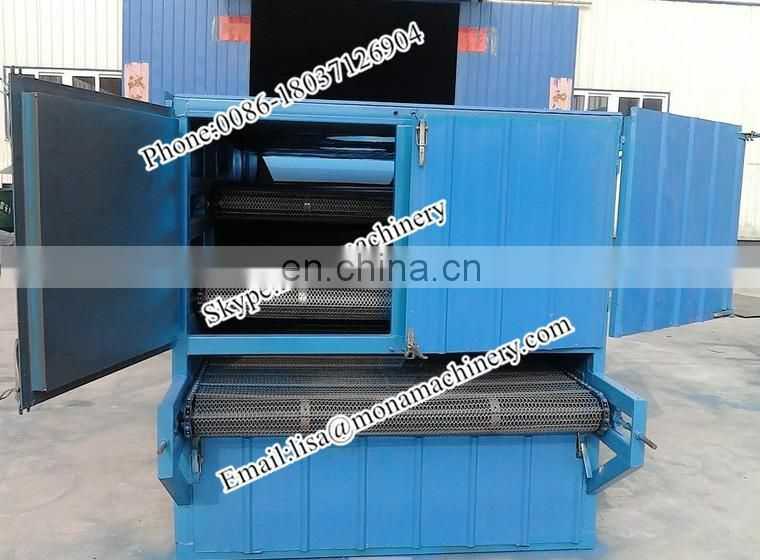 dried material leaves the dryer at the end of belt. 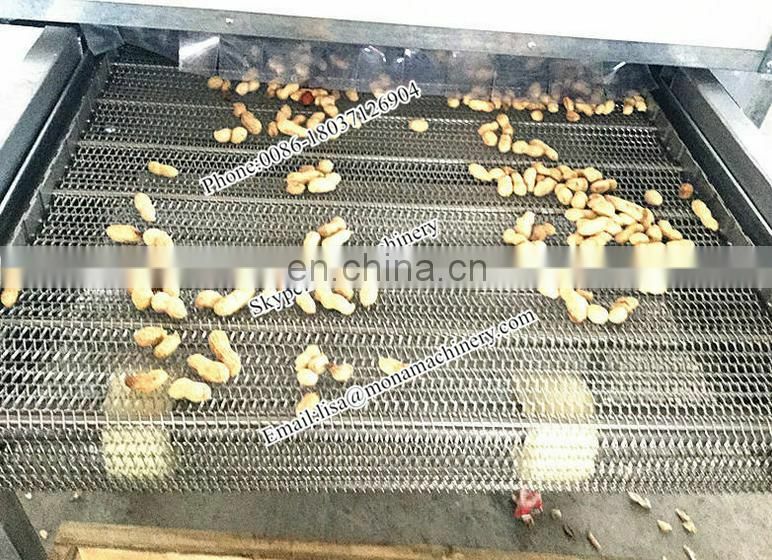 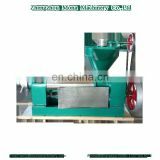 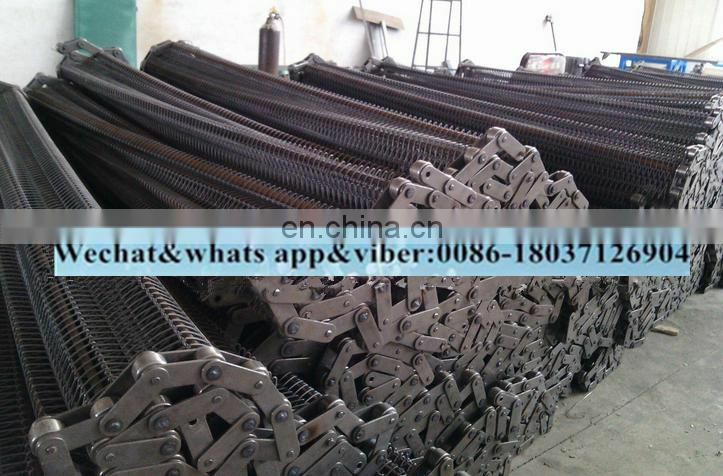 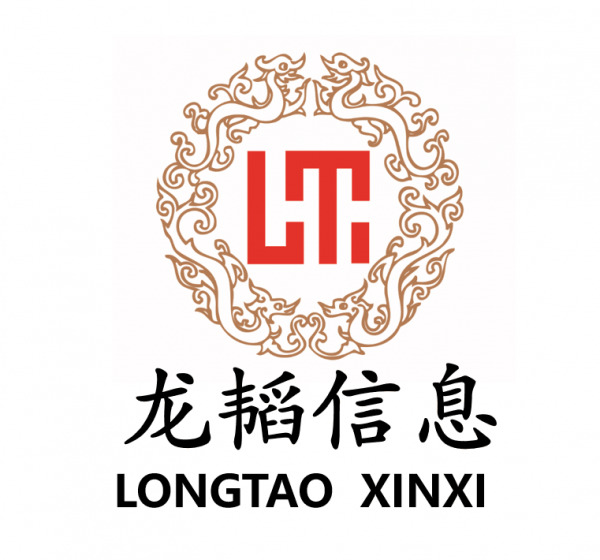 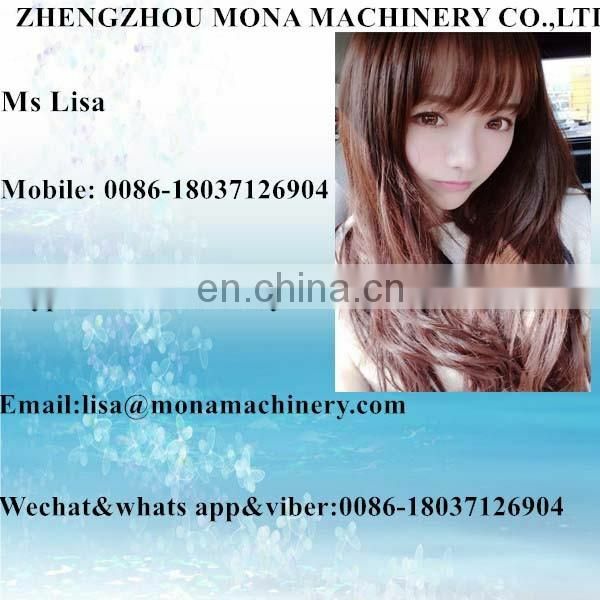 INQUIRY ABOUT Professional briquettes dryer mesh belt dryer chain plate dryerShandong Longtao Information Technology Co., Ltd.